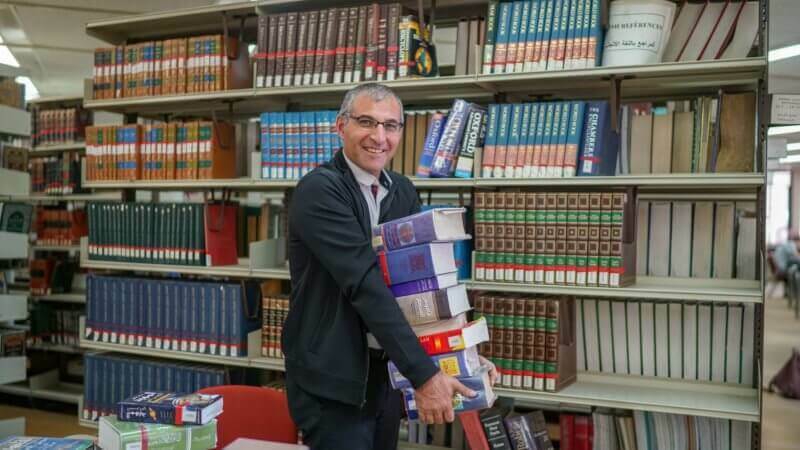 A tool created at Birzeit University will take machine translation of Arabic to a higher level. 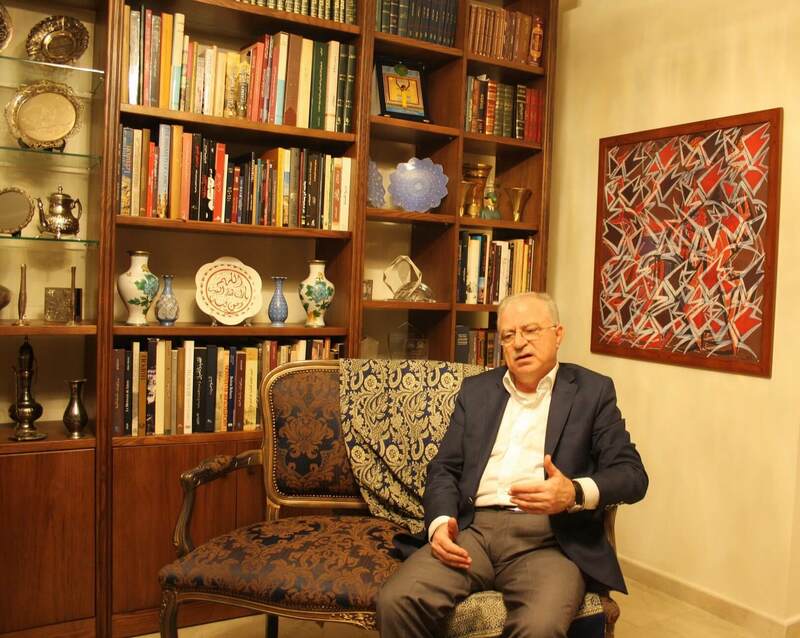 A Lebanese researcher has wandered throughout Arab history during his extensive career and examined the region’s relationship with Ottoman rulers and European ideas. 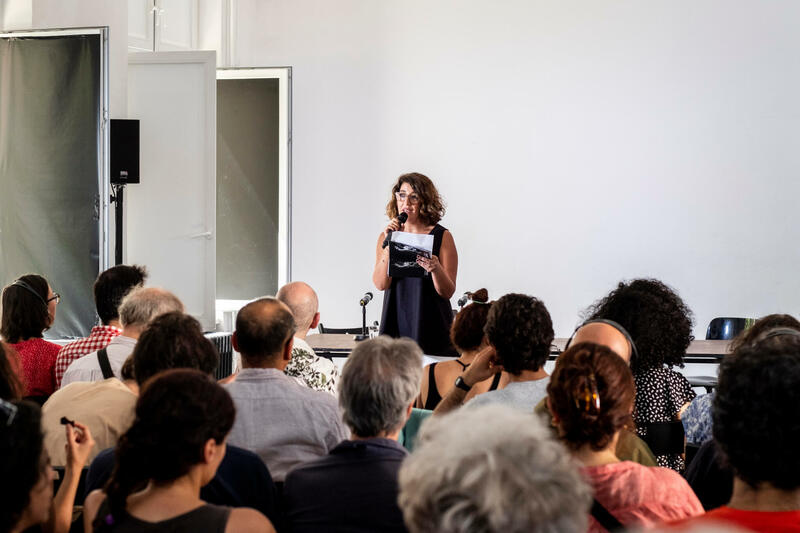 A forum highlighted the visions of contemporary Arab writers and other artists, as well as the views of earlier generations. 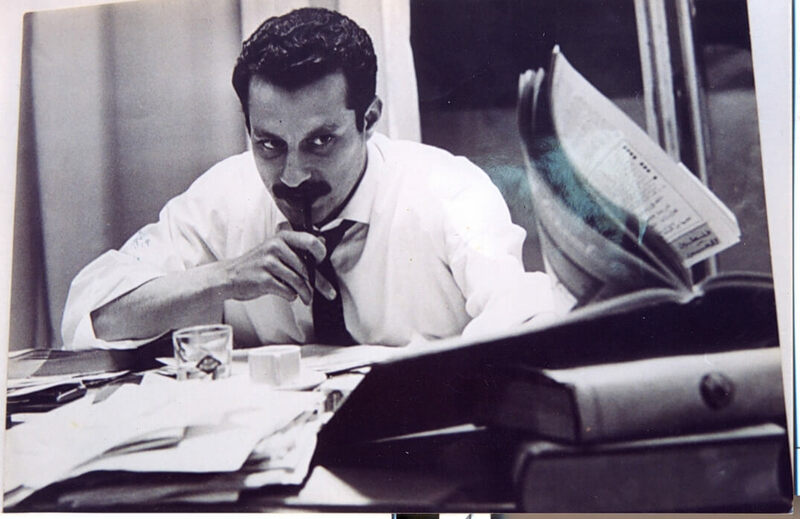 Art and politics are inseparable in the works of Ghassan Kanafani, now collected in a definitive new edition. 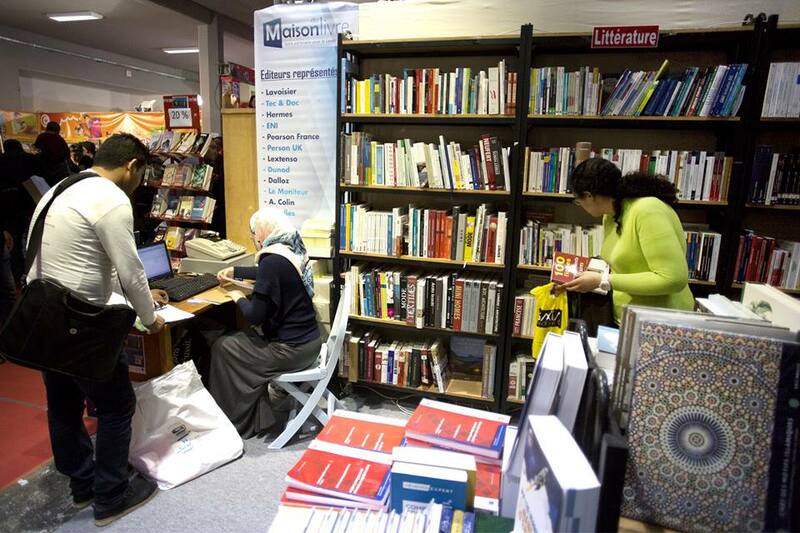 The Tunis International Book Fair welcomed a large crowd—and academic books were among the key attractions. 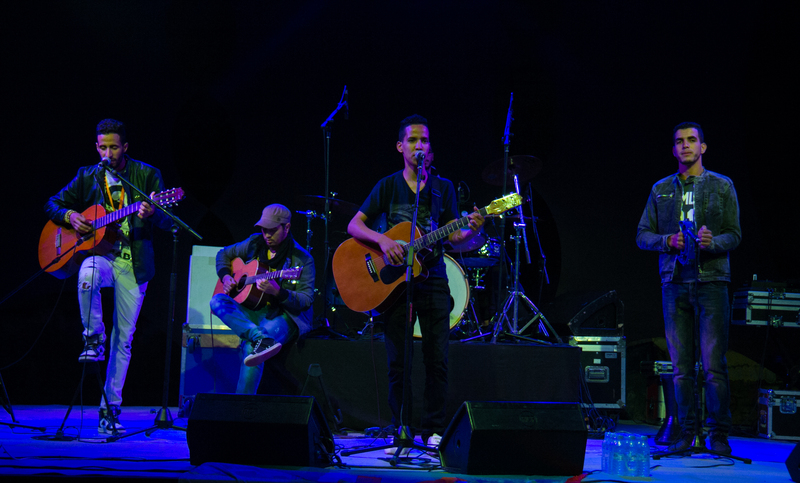 In Morocco, a meeting emphasized the need for more arts in school curriculum and for more facilities to train creative professionals. 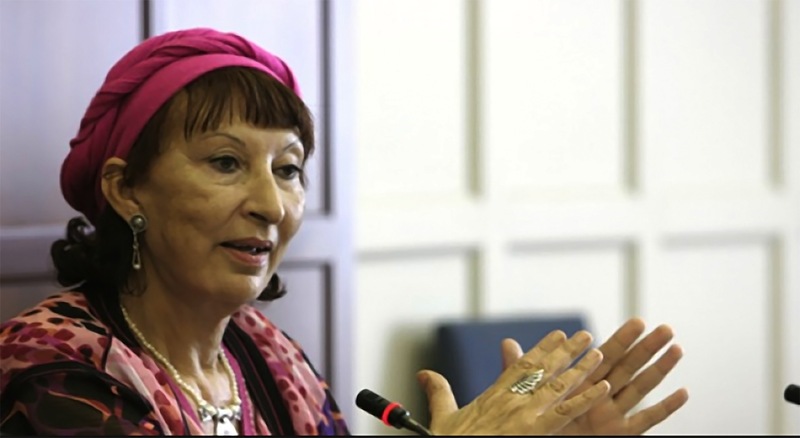 Sociologist Fatema Mernissi published ground-breaking, wide-ranging scholarship that influenced a generation of Arab feminists. 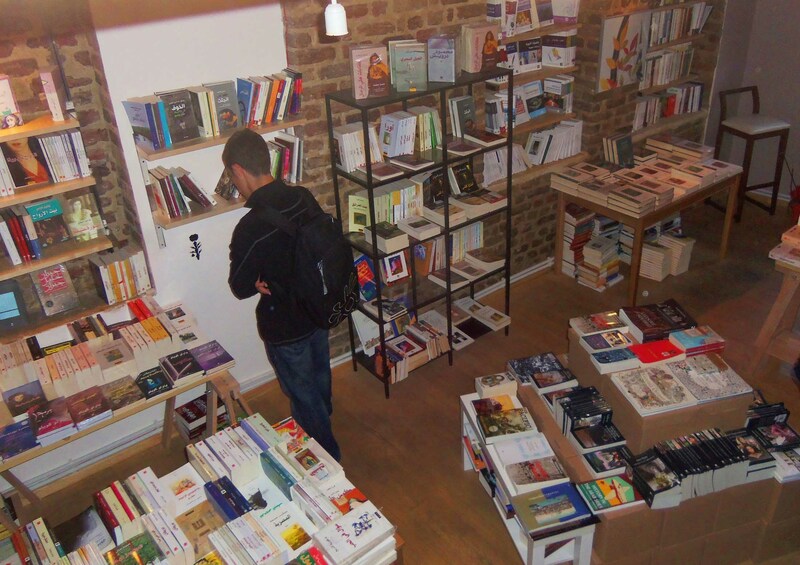 Two Syrians are trying to use a bookstore to present a different image of their countrymen and spread Arab culture. 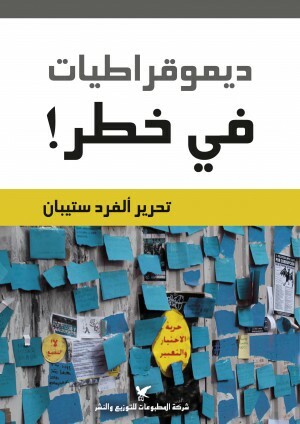 A dozen seminal English academic books on democracy will be translated into Arabic and published in the Arab region.